This month, Paper Magazine has issued their new issue. 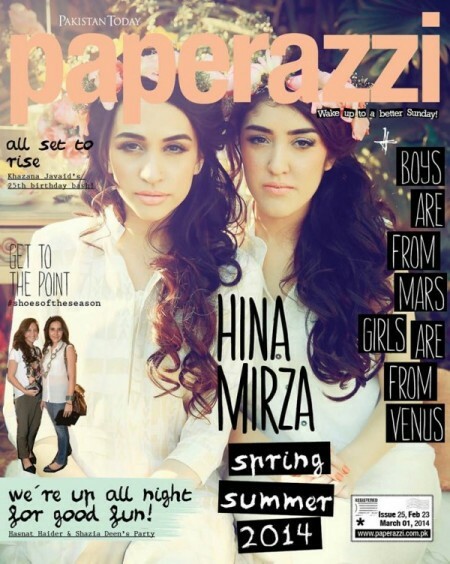 On their magazine cover page, Paper Magazine has featured the two gorgeous girls Sana Khan and Sana Ansari. In town, Sana Khan and Sana Ansari are two younger models. On their makeup, I’m obsessing because it’s too gorgeous. The makeup is done by Natasha Salon, one of my favorite salons. 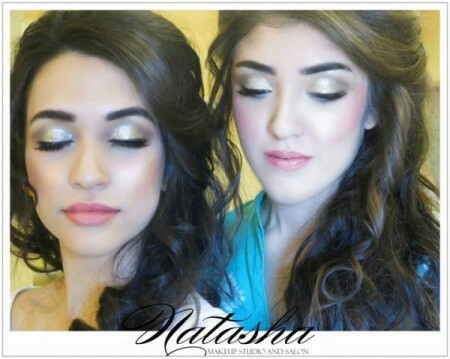 The multi-talented Natasha Salon gave these gorgeous girls bold brows with grey and shimmery silver eye makeup, as bold brows are one of the hottest trends this year. I love the peachy rosy cheeks and peachy pout.